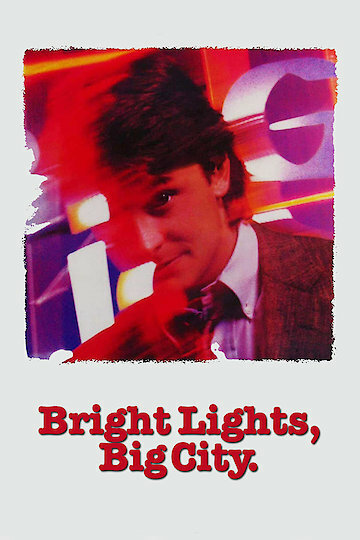 "Bright Lights, Big City" (1988) is an American movie based on the Jay McInerny novel of the same name. It is set in New York City and it's about a young man who spends far too much time partying and snorting cocaine. He has already lost his wife because of his habits, now he risks losing his job with a high-profile magazine. Bright Lights, Big City is currently available to watch and stream, download on demand at Amazon Prime, Hulu online.